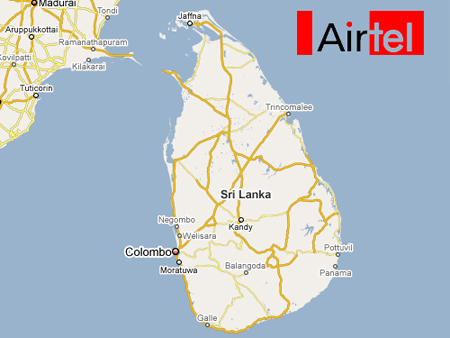 Airtel and Blackberry makers, RIM have announced a new plan specifically for India. 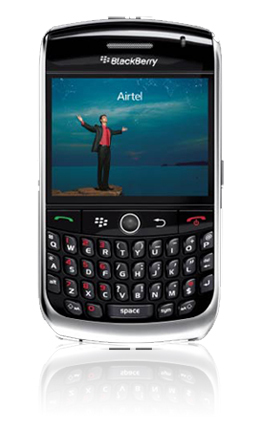 The plan dubbed as BlackBerry Personal Mail service plan offers Airtel Blackberry users unlimited email and instant messaging services for just Rs. 499. However, before you jump with joy, let me clarify it again – its “Unlimited email and instant messaging”. In other words, you don’t have unlimited internet browsing but only IM and push email service. Users can configure up to 10 POP/IMAP email accounts including free services like Gmail, Yahoo, Hotmail etc. There is no quota on BlackBerry Personal Mail. All emails are automatically deleted after 30 days (that’s from the Blackberry servers). We Say: Blackberry is all about push emails and I think if the user is looking for emails on the go, this is the thing to go for. We Say: Nice try Airtel but the offer ain’t that good to make me jump into the XpressMusic bandwagon. Offering some discount off the phone rather than the accessories might have made me interested. 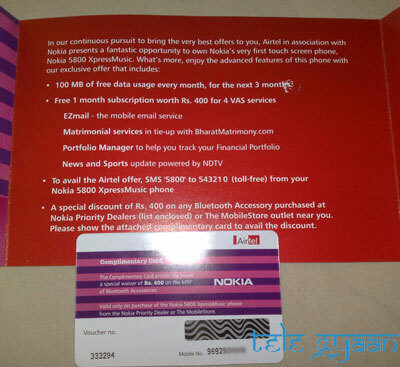 Airtel continues to shower its love on subscribers in Delhi & NCR region. Today they have announced an SMS Dhamaka pack for the prepaid users that can help them to reduce their monthly SMS tariff. There are basically five options starting with just Rs. 13 and going up to Rs. 112. All the packs carry a validity of 30 days and are applicable to lifetime as well as non-lifetime customers.